The Pacific Northwest of North America most commonly refers to Oregon, Washington state, and the Canadian province of British Columbia. The region meets the Pacific Ocean with rocky, windy coastlines, with mountain ranges streaking across the edge of the region. Rivers and large ocean inlets cut through the region’s three main cities: Seattle, Portland and Vancouver. Gigantic ferns and moss-covered trees claim land between the coast, mountains, and soil unclaimed by suburban sprawl. The region is a growing tech hub, attracting workers leaving Silicon Valley in search of a (relatively) lower cost of living. Shared lab space and business incubators are encouraging biotech startups to get off the ground in Portland, while in Seattle, established tech companies, including Microsoft, collaborate with 15 research institutes, including the Allen Institute for Brain Science and the Gates Foundation. The University of Washington has nationally ranked chemistry and chemical engineering departments, while the chemistry department at the University of British Columbia ranks among the top 20 in the world. At Simon Fraser University in Vancouver, materials scientists collaborate with colleagues around Canada to make nanoscale devices. But the real advantage is the range of after-work benefits: great food, live music and easy access to hiking, biking, kayaking and skiing. It rains for almost five months every year. Although the average winter temperatures stay above freezing, the damp air makes the rainy season feel bone-chilling. Then there’s the traffic. The main transportation route through the region – roughly 500 km of interstate highway between Portland and Vancouver – has seemingly perpetual roadworks that pushes Seattle into the top 10 worst traffic hotspots in the US. The city streets are clogged with cars too, although cycling is common in urban areas. The good news is that the traffic situation may eventually improve: Washington state legislators, with support from partners in British Columbia, are beginning to investigate high speed rail from Portland to Vancouver. The cost of living – and home prices – increase as you travel north. In Seattle, the cost of living is 52% higher than the US average. In Vancouver, the situation is even worse: few listings on the housing market, combined with interest from foreign investors, keep the average price for a home in area at more than CAD $1 million (£578,145). Chemists in British Columbia do well, with an average salary of CAD $61,150, about 20% more than the average wage for the province, according to government data. In the US, however, the situation reverses. The average wage for chemists in Seattle of $75,370 (£56,000) and in Portland of $69,600 are both less than the national average. City planners dream of uniting the region into the Cascadia innovation corridor, a tech centre named for the Cascade Mountains to the east of the major cities. In the meantime, certain parts of the region have research specialties. 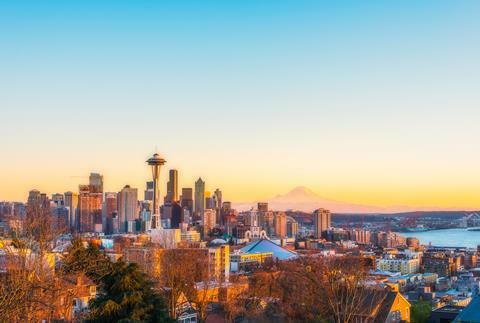 Seattle is a hot spot for immunology research, with researchers at the University of Washington and Seattle Children’s Hospital collaborating with those at the Benaroya Research Institute and the Fred Hutchinson Cancer Research Center. Companies with offices in Seattle include instrument maker Shimadzu, pharmaceutical company Gilead, clinical diagnostics company Bio-Rad, and cancer immunotherapy company Juno Therapeutics. On the other side of the Cascades, the US Department of Energy-run Pacific Northwest National Laboratory specializes in basic energy, environmental and national security research. 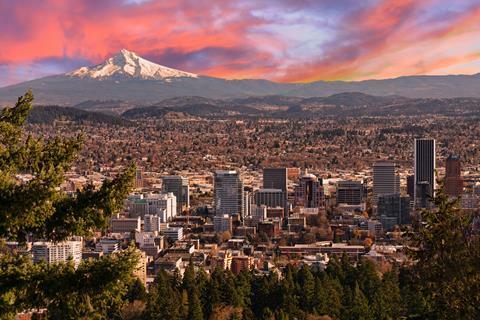 Portland destinations come with an artistic bent: dine at food trucks scattered around town, browse the bookshelves at the multi-story Powell’s City of Books or visit artists and crafters at the Saturday Market, the country’s largest continually operating open air market. In Seattle, Pike Place Market is where to go for fresh seafood. A short walk from the market, the city’s ferries can take you out onto the islands dotted throughout Puget Sound. 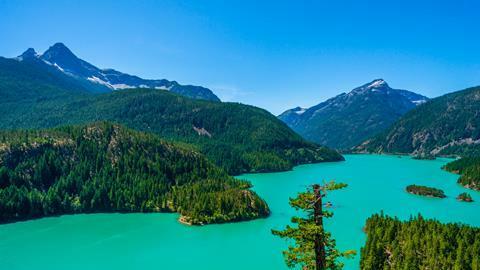 For the more adventurous, a trip to Mount Rainier National Park allows you to visit one of the US’ highest mountains. West of the city, tucked within the millions of acres of the Olympic National Park, is the Hoh rainforest, one of the few remaining temperate rainforests in the US. 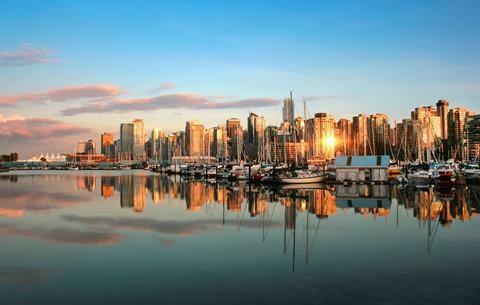 For those looking at Vancouver, the city hosts annual large summer music festivals, including the Vancouver Folk Festival and the International Jazz Festival. Alternatively, catch a bus from downtown for a short ride to Cypress Mountain for summer hiking and Olympic-level skiing and snowboarding in the winter.